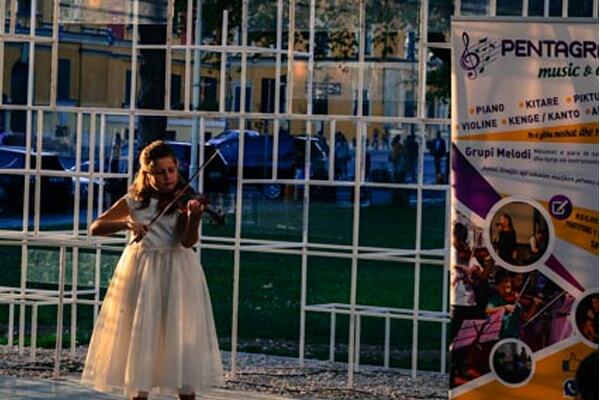 VisitTirana ran for the 3rd time a successful social media contest in its channels engaging a high number of people. The topic this time was #TiranaSummer. More than 530 photos were submitted in Facebook, Instagram and Twitter from professional and amateur photographers. The competition lasted 2 months from 1 July to 31 August. The photos were so beautiful and it was so hard to select the best among them. Some of the photos showed mostly the newly opened Skanderbeg Square and the people’s emotion while refreshing at the waters of the fountains in this square. The weather was so hot in Tirana these two months, so people, especially the children used the numerous fountains in this Square to fresh up and the images were just fantastic. 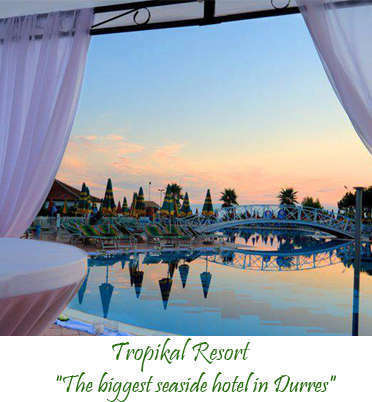 Other photos were from the nature around Tirana, from the Artificial Lake and newly explored destinations such as Erzeni Canyons and Cyclop Eye, where the combination between turquoise waters and green nature were just stunning. The photos from other known attractions, such as Pyramid, New Bazaar (Pazari i Ri), National Museum, and sunset photos were also part of this competition. The competition was not only based on best photography i.e. judging the technique and professional side, but in a number of aspects to take into consideration. It was rather from a tourism promotion point of view, aiming to intrigue foreign travellers’ curiosity and desire to come and visit our city. Our team of VisitTirana has owed to promote Tirana in every season, to show the best images of spring, summer, autumn and winter, but also to promote new attractions and destinations of the City. Third Prize: Erida Haloci (photo: View over Erzeni Canyon). Erida will get dental services for free from Dentalux: consult, teeth cleaning, dental radiography). 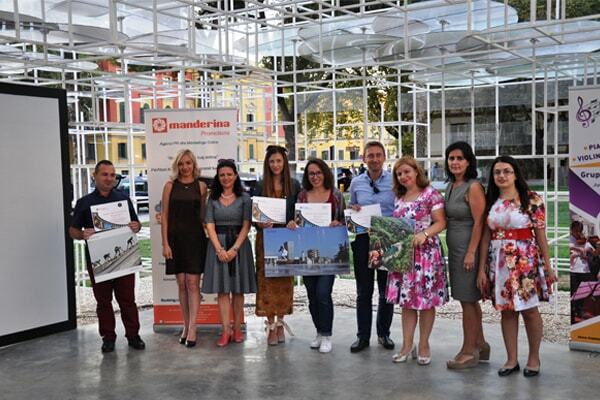 Two certificates of gratitude were given to Alla Simacheva and Valter Zharra for their precious contribution to all #VisitTirana social media contests with beautiful professional photos. Both were winners in previous competitions. The awarding ceremony was held at Reja on 14 September 2017, in a very friendly and warm atmosphere. The ceremony started with fantastic sounds of violin, and continued with announcing the winners. 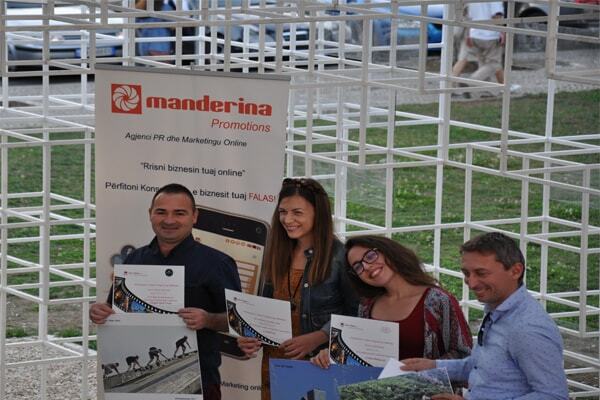 All the winners thanked VisitTirana for organizing such competition to engage photographers, and to give the possibility even to amateurs to show their passion about photography. 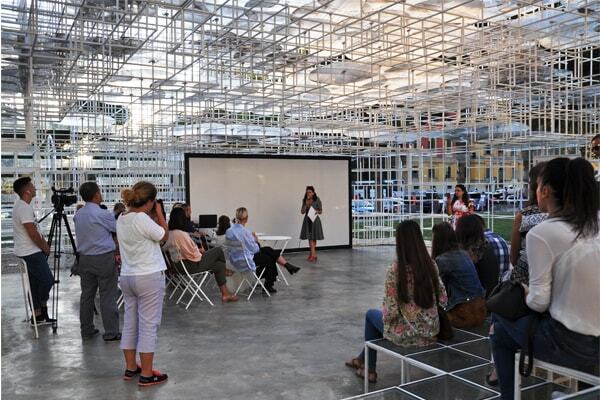 They considered Visit Tirana an open window for all the young and brave photographers who love the city. 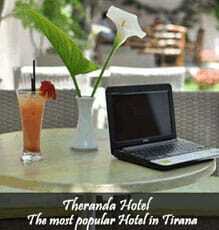 www.visit-tirana.com is the tourism portal of the capital of Albania, managed by PR agency, Manderina Promotions. Being the main media for promoting Tirana as tourism destination, VisitTirana organizes these social media competitions to engage young people in taking photos of different places in Tirana, contributing to overall promotion of the city.